When you ask someone to connect with you on LinkedIn, what impression are you giving? Are you using it as a tool to raise your profile in a way that reflects your personal brand, or simply as a sticker album? Do you research individuals and customise your request or is it more important to you to reach the magic ‘500’ connections? Over the last few months I’ve received a number of requests using the standard template invite. The requests are all professional but there is no explanation of why they are looking to connect so I decline the request. I always follow up by saying I am happy to have a conversation to see if I can help them or if there is a mutual benefit for us to link. 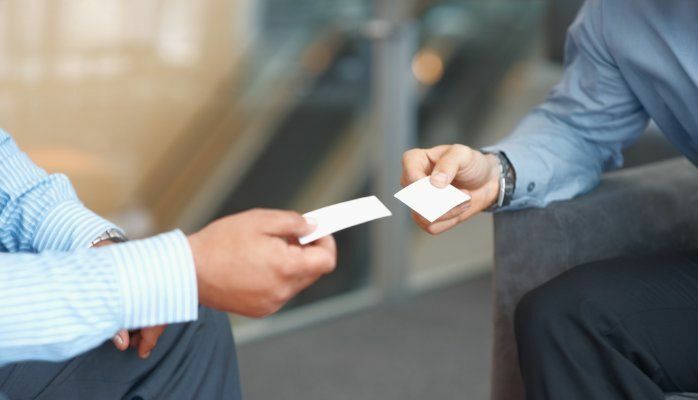 My reason for declining is that I have a personal rule only to connect to past or present clients and people I have worked with or know on a professional or personal level. After all, if you were out with a group of friends and someone you had never met approached and asked you to introduce them to your friends, you would say no. By accepting a connection from someone you don’t know you are endorsing that person to your network and therefore you run the risk of damaging your credibility. Whilst it’s important to grow your network, you should always aim for quality over quantity. Generally speaking, I recommend only linking to people that you know. However, if you are going to reach out to someone you’ve never met, make sure to add a message so when your request comes through, it’s clear you’ve put some thought and effort into it, which immediately makes you stand out from the crowd!